With the World Cup just under a year away, we pick the Indian players who will shape up the final 15. The IPL ended a few months ago and many young talented faces got the call-up to the Indian team for the tour of England. This was a golden chance for all the players to give their best on the pitches of England as CWC 2019 will be hosted by England and Wales next year. The eyes of the selectors will be on the players who will highlight themselves by their special performances during the remaining time period. An Easy decision! We will see him in this WC. For the first time, Virat will lead the Indian team at the World Cup. 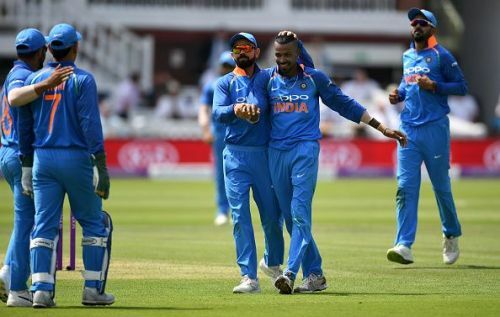 With scores of 75, 45 and 71 in the one-day series against England, Virat has silenced his critics who doubted his ability to score in the English conditions. 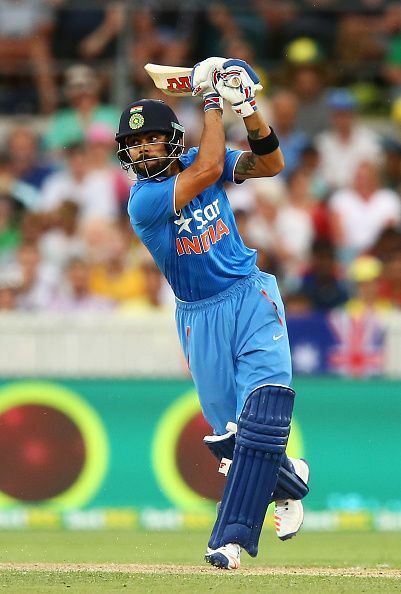 ICC rankings have Virat at No.1 in ODIs. Though luck hasn’t favored him in the IPL as the RCB skipper, we all hope he will inspire Team India to a memorable campaign. 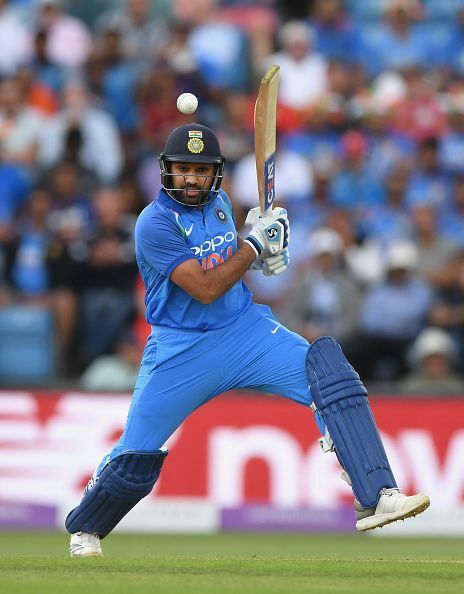 Rohit Sharma will open the batting for Team India. He is the best opener in the world right now and has an envious record on the English pitches, taking the two ICC Champions Trophies into consideration. If the HITMAN gets going, expect another Double century from the Indian vice-captain at WC 2019. He has been phenomenal in all the ICC events he has played so far. Be it Champions Trophy 2013/17 or the 2015 World Cup, he is the most consistent player in the team who never misses out in the crucial matches. He will open with Rohit Sharma and provide the much-needed right hand-left-hand combination at the top.